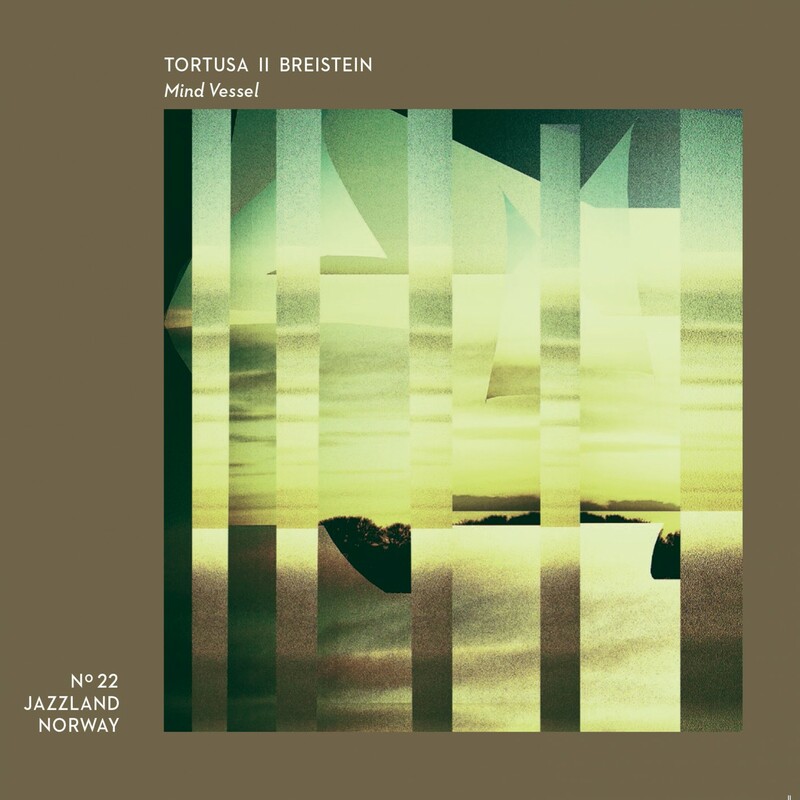 "Mind Vessel" is an album by ambient artist Tortusa and saxophonist Inge W. Breistein. After releasing the album "I Know This Place - The Eivind Aarset Collages" on Jazzland Recordings in 2016, electronic musician Tortusa has returned with a collaborative album with saxophone player Inge W. Breistein. The album is mainly composed of saxophone recordings that have been sampled and processed through electronic software and hardware. Larger improvised sections and partial composed melodies blend through rhythmic repetition, harmonic textures, and ambience. The ambience plays an important role and comes naturally from recording in various big rooms at the Cultural Centre and former beer brewery Tou Scene in Stavanger. The sound of these rooms is part of the composition, just as much as the notes being played. The contrast and interplay of natural organic sounds meeting electronic manipulation is an investigation of key interest to the duo. The album's electronic-experimental sound references genres such as electronica, ambient, Nordic jazz, and minimalism. Inspiration has been found in bands and artists such as Oneotrix Point Never, Xploding Plastix, Brian Eno, Biosphere, Boards of Canada, Aphex Twin, Flying Lotus, and Jon opkins. Tortusa (alias John Derek Bishop) is a Norwegian-American electronic musician and composer from Stavanger, Norway. He draws inspiration from classical and jazz music, as well as contemporary electronic music. His compositional method is similar to that of visual collage artists. A cornerstone in Tortusa's production is the texture and timbre of sound. He searches for sounds that are out of the ordinary and play games with the ear. Tortusa's previous collage album of guitarist Eivind Aarset's was nominated for the Spellemann Prize (Norwegian Grammy).